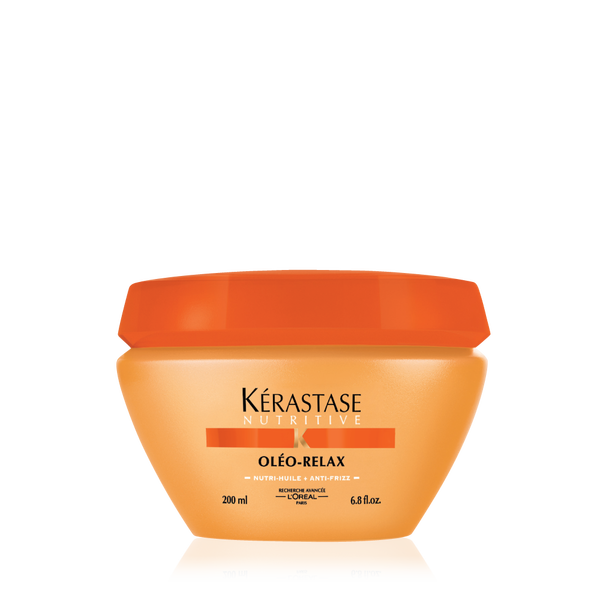 Smoothing masque to discipline dry, frizzy, unmanageable hair. Nourishes, softens and smoothes the hair. Contains Nutri-Huile Complex (Shorea and Palm Oils) and Anti-Frizz protection formula. Apply after cleansing and leave for 5-10 mins. Luminous Softening Treatment Masque For Highlighted or Sensitised, Colour-Treated Hair. Gently cleanses the hair. The micro-emulsion technology enriches, smoothes and discplines the hair. Hair is easy to comb and feels silky, supple and is prepared for an application of the appropriate Care. Cleansing shampoo for frequent use for normal or slightly dry hair. Gently cleanses and smoothes your hair. Makes your hair soft and shiny. Cleansing shampoo frequent use for dry and sensitive hair. Gently cleanses and selectively treats the dry areas of your hair. Leaves your hair healthy, shiny and easy to manage.